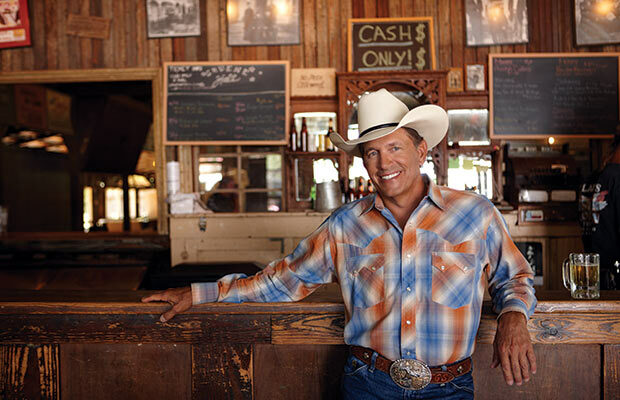 LAS VEGAS, Nev. (Sept. 22, 2015) – George Strait, the musical icon who has been reverently referred to as “The King of Country Music,” will release his new album Cold Beer Conversation this Friday, Sept. 25, as announced at a press conference from MGM Grand in Las Vegas today. 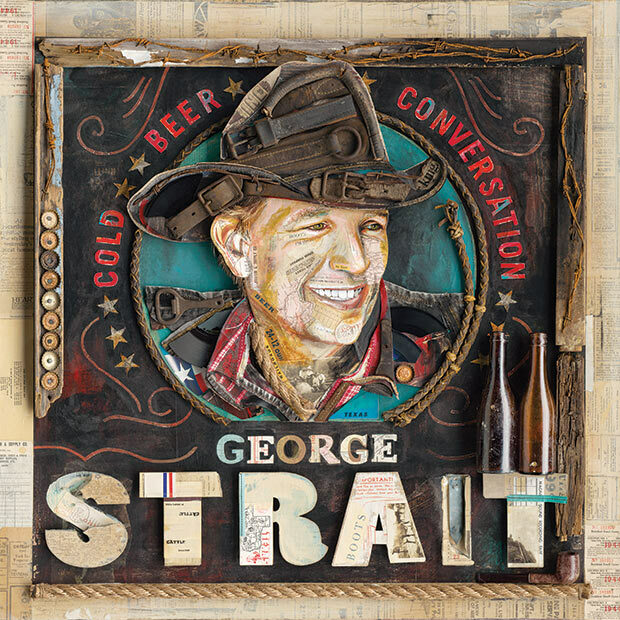 The album was produced by Chuck Ainlay and Strait for George Strait Productions and features 13 songs including his latest single, “Cold Beer Conversation,” premiering at country radio tomorrow. The album is available as an exclusive digital download on iTunes, available for pre-order now at http://umgn.us/32bH and Walmart.com, and will be available Friday exclusively via Apple Music and at Walmart. Las Vegas Arena is a privately funded $375 million indoor arena set to open in Spring 2016. The 20,000-seat venue, located west of the Las Vegas Strip between New York-New York and Monte Carlo, is expected to host more than 100 events annually, including UFC, boxing, hockey, basketball and other sporting events, major headline entertainment, awards shows, family shows and special events. Las Vegas’ newest landmark will feature 50 luxury suites, more than two dozen private loge boxes, complete broadcast facilities, and other specially designed exclusive hospitality offerings and fan amenities destined to create a guest experience second to none. The Arena has partnered with international iconic brands Coca-Cola, Schneider Electric and Toshiba American Business Solutions Inc., as the venue’s first “Founding Partners.” These Founding Partners will introduce and brand signature fan initiatives, displays and interactive spaces including Toshiba Plaza, an adjacent two-acre entertainment space which will feature a performance stage, a variety of video screens and other interactive content and display areas. Industry-leading architect Populous designed the venue to meet the U.S. Green Building Council’s standards for LEED® Gold Certification. Las Vegas Arena is a joint venture between AEG and MGM Resorts International (NYSE: MGM). For more information visit the Las Vegas Arena website at www.arenalasvegas.com.